Jaipur: AAP leader Kumar Vishwas on Sunday said the environment in Rajasthan was "conducive" for the party to win the 2018 state assembly elections and form government, even as he attributed the loss in Punjab to "adverse circumstances". 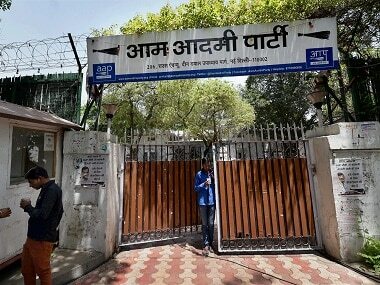 Urging party workers to get "back to the basics", the party's Rajasthan in-charge said the policies and principles on which the AAP was constituted needs to be "experimented" in the state. 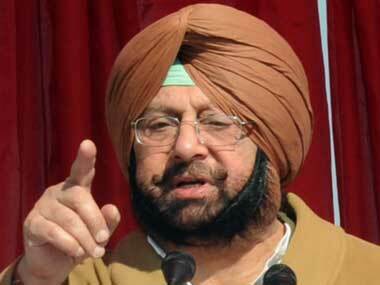 "The AAP was hopeful to form government in Punjab and the people there, too, had faith in the AAP. But some adverse circumstances and other reasons played spoilers," he said in Jaipur. Vishwas said the AAP had positioned itself well from where ever it has fought elections so far. "Rajasthan's environment is conducive for the party and the AAP can win the state polls and form government," he said. 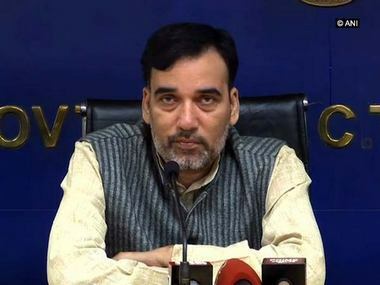 Taking a dig on "disappointed" AAP members, he said those who joined the party in the begining were happy and satisfied, unlike people who came in later. "The party will fight the elections under its central leadership and I have been sent to Rajasthan as an observer not as an in-charge. Party workers will decide their leader," he said.